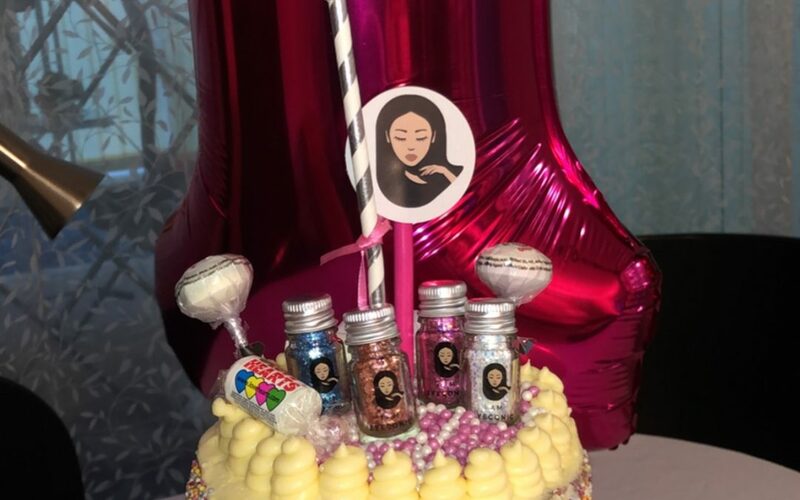 On 6th September Eyeconic celebrated its 1st birthday. The year has consisted of a lot of hard work and determination but as the CEO it feels great to complete our first year of trading. 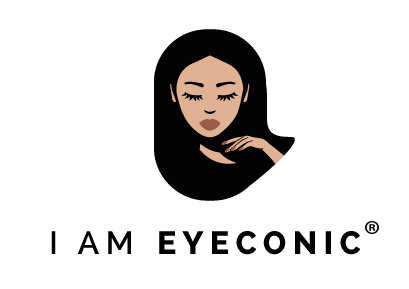 I personally would like to thank my hard working team and mostly want to thank each and every person who has contributed in the success of Eyeconic. Please keep posting your looks as it is great to see all your amazing creations. This year we are focusing on our new product which are colour changing loose eyeshadow pigments. We have worked very hard on this product to bring something out like you have never seen before. We are just finalising launch dates so watch this space!